Previous epidemiologic studies have shown associations between particle pollution, referred to as particulate matter, and cardiovascular disease. It has been unclear, however, how exposure to particulate matter leads to disease of the cardiovascular system. The earlier studies had been shorter and had depended for their analysis on existing datasets collected for other purposes. Now, direct evidence from the Multi-Ethnic Study of Atherosclerosis and Air Pollution (MESA Air), a 10-year epidemiological study of more than 6,000 people from six U.S. states, shows that air pollution — even at levels below regulatory standards — accelerates the progression of atherosclerosis. The condition, also called hardening of the arteries, can cause heart attacks. Researchers repeatedly measured calcium deposits in the heart’s arteries by using CT scans. They also assessed each person’s exposure to pollution based on home address. “The study provides important new information on how pollution affects the main biological process that leads to heart disease,” said Dr. Joel Kaufman, who directs MESA Air and is the lead author of the published paper. 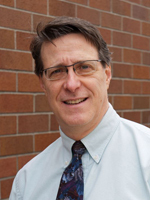 He is a University of Washington professor of environmental and occupational health sciences, and also a UW professor of epidemiology, and of medicine. Air pollution monitors were deployed in more than 1500 locations within the six different metro areas. 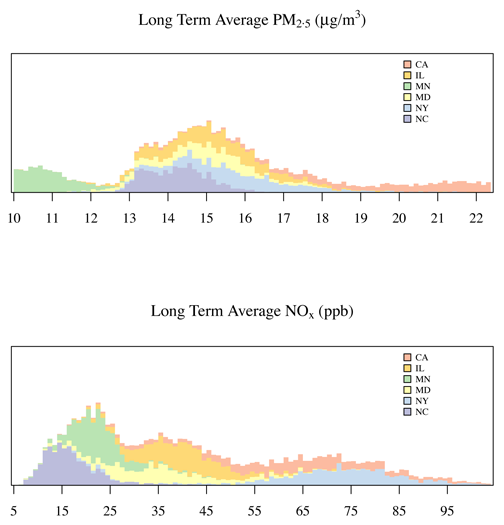 In addition to air pollution data from state and local air agencies, these MESA Air monitors collected and measured variable levels of PM2.5, oxides of nitrogen, and black carbon, among other pollutants over two-week periods between 2005-2009. “The evidence supports worldwide efforts to reduce exposures to ambient air pollutants,” Kaufman said. Results were strongest for fine particulate matter and the traffic-related pollutant gases called oxides of nitrogen. The study found that for every 5 µg/m3 higher concentration of PM2.5, or 35 parts per billion higher concentration of oxides of nitrogen — about the difference between more and less polluted areas of a U.S. metropolitan area — individuals had a 4 Agatston units/year faster rate of progression of coronary artery calcium scores. This is about a 20 percent acceleration in the rate of these calcium deposits. “The effects were seen even in the United States where efforts to reduce exposure have been notably successful compared with many other parts of the world,” Kaufman said. Exposures were low when compared to U.S. ambient air quality standards, which permit an annual average PM2.5concentration of 12 µg/m3. The participants in this MESA-Air study experienced concentrations between 9.2 and 22.6 µg/m3. The two histograms for PM2.5 and NOx show the range of average, modeled pollution concentrations from 2000-2012 at study participants’ homes in the six metro areas. Exposures were low when compared to U.S. ambient air quality standards, which permit an annual average PM2.5 concentration of 12 µg/m3. The participants in this MESA-Air study experienced concentrations between 9.2 and 22.6 µg/m3. In an accompanying editorial in The Lancet, Dr. Bert Brunekreef, a professor at Utrecht University in The Netherlands, and Dr. Barbara Hoffmann, a professor of the University of Düsseldorf in Germany, described the study as “exemplary.” Noting that the results are sobering, they called for decisive action in controlling pollution levels worldwide. The MESA Air study was funded in 2004 by the U.S. Environmental Protection Agency. The project involved researchers at a number of institutions, and characterized air pollutant exposures experienced by people in the National Heart, Lung, and Blood Institute’s Multi-Ethnic Study of Atherosclerosis (MESA). 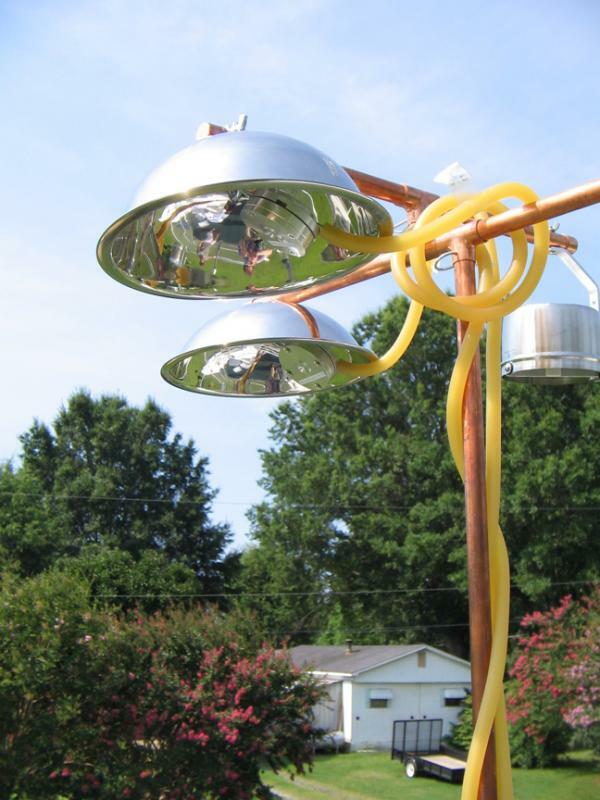 The participants lived in six major cities across the United States. The clinics were in Baltimore, Chicago, Los Angeles, New York City, St. Paul and Winston-Salem. Of the people in the study, 39 percent were white, 27 percent black, 22 percent Hispanic, and 12 percent Chinese. Other funding for this study came from the National Heart, Lung, and Blood Institute and the National Institute of Environmental Health Sciences. Authors, in addition to Kaufman, were Sara Adar, R. Graham Barr, Matthew Budoff, Gregory Burke, Cynthia Curl, Martha Daviglus, Ana Diez Roux, Amanda Gassett, David Jacobs, Jr.; Richard Kronmal, Timothy Larson, Ana Navas-Acien, Casey Olives, Paul Sampson, Lianne Sheppard, David Siscovick, James Stein, Adam Szpiro, and Karol Watson. The authors come from institutions that include the University of Washington, Columbia University, University of California, Los Angeles; Wake Forest University, Northwestern University, Johns Hopkins University, University of Michigan, University of Vermont, University of Minnesota, and University of Wisconsin, among others. A map of L.A., California, shows a great deal of variation exists within the city for residential exposures to PM2.5. 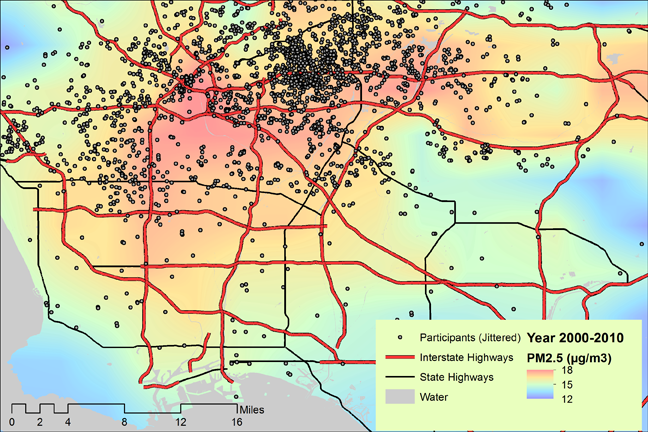 MESA Air researchers integrated multiple data sources into a computational model to calculate individual residential exposure to pollutants. These sources included: land use, roadway and traffic volumes, weather conditions, local and state agency air pollution measurements, and MESA-Air-deployed monitors.